Drop off date for entries: Saturday, August 12, 2017. Drop off is at the fairgrounds on a Saturday from 10am to 2pm, but the Fair office can accept entries earlier if that date won’t work, as well as Jon’s Homebrew and Wine Supply in Puyallup. Judging date: Sunday, August 20, 2017. This will not conflict with the Monroe Fair. Plenty of volunteers will be needed to help this day, please email psawbc@yahoo.com if you’re interested in helping. Entry fee: $3.50 per entry. Again this year, we will need you to complete your entry process online before arriving on August 12. Last year there were a few people who had computer issues at home, so we had a back-up plan. It was more time consuming, but it worked, so if you have computer problems please plan to show up anyway – We got ya covered! And remember, winners not only get ribbons, but there is a monetary award too! Premium List is now active! Go to thefair.com and click on competitive exhibits, then scroll down to the Beer & Wine Premium list. There’s a new calendar, information on all the entry classes, and all the information you need. Now is the time to think about what you will enter! Don’t be shy about entering several different beers and wines! 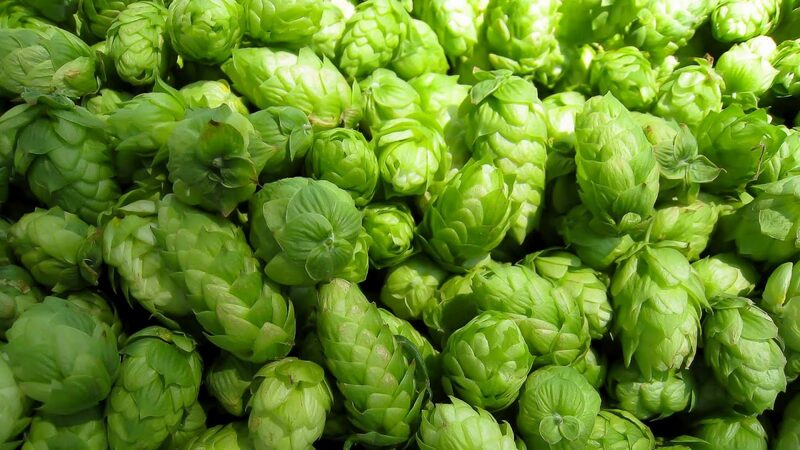 Some of our entries come in from people who are primarily looking for comments and suggestions to help them make better beer or wine. The Washington State Fair Amateur Wine & Beer Competition judges each wine and beer on it’s own merits. It’s presence, it’s balance, it’s type or varietal character, not by how it compares to others. For this reason, there can be many (or few) winners at each level and in each category. Both the beer and wine are judged blind, so that the judge does not know who made the entry they are tasting. There are just a few winners in Best of Categories for both beer & wine, and then there is one Best of Show for Wine, and one for Beer. There are not multiple winners here, they really are the highest scores and/or the best when tasted side by side. If you know of anyone qualified and interested in judging beer or wine, please have them contact psawbc@yahoo.com. Winemakers please be sure you test and record your final specific gravity, using a hydrometer. We need this when you enter your wine because it allows us to put the wines in a proper tasting sequence. It’s difficult for a judge to accurately assess your wine if s/he has to bounce back and forth between dry and sweet wines. Help is available at psawbc@yahoo.com or you can purchase a hydrometer for under $10 at Jon’s HomeBrew in Puyallup, or your favorite wine and beer supply store. 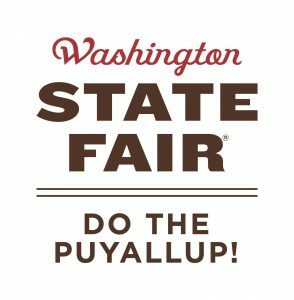 Washington State Fair will run this year from September 1 to 24 and will be closed the 6th and Tuesdays. Our booth will be in the “J” barn this year, just south of where the tent was.